Many herbicides and fungicides used to treat and prevent weeds in grass can make the area unsafe for grazing. DoMyOwn’s selection of range and pasture control products can be used in fields and pastures where animals graze. Read the label of your product to determine how long animals need to avoid the range or pasture after treatment. 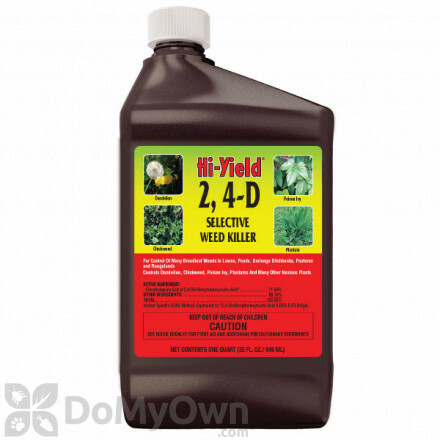 A selective post-emergent herbicide concentrate that controls many broadleaf weeds and other noxious plants susceptible to 2,4-D.
A professional selective post-emergent herbicide that controls broad-leaf and aquatic weeds for crop, fruit trees and turf. 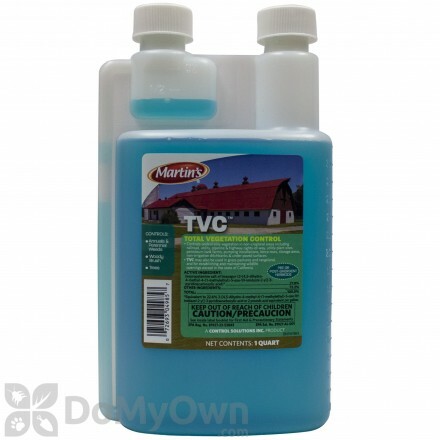 A non-selective post-emergent herbicide that controls woody plants, vines and broad-leaf weeds around homes, fences, walkways, and other non-crop areas. A professional selective pre & post-emergent herbicide that kills tough broad-leaf weeds range-land and pasture grazing land. A professional insecticide for commercial & residential outdoor applications on ornamental plants, shrubs & trees, turf-grass and fruit & vegetables. A professional selective post-emergent herbicide is an all-purpose brush and broad-leaf control for residential and commercial areas to range-land. A professional pre-emergent and post-emergent herbicide for hay and forage producers to control undesirable grasses and broad-leaf weeds for cleaner Bermuda-grass. A professional selective post-emergent herbicide that provides control for broad-leaf weeds and brush on range-land and pastures. 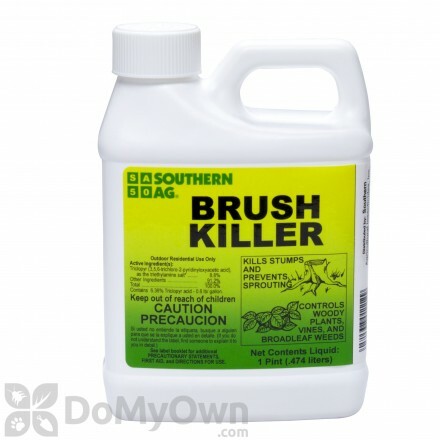 A professional non-selective post-emergent Ester herbicide that controls hard to kill weeds by penetrating the waxy cuticle on the leaf tissue causing faster uptake by the plant. A professional non-selective post-emergent herbicide for vegetation management that controls weeds that are uncontrollable by other means. 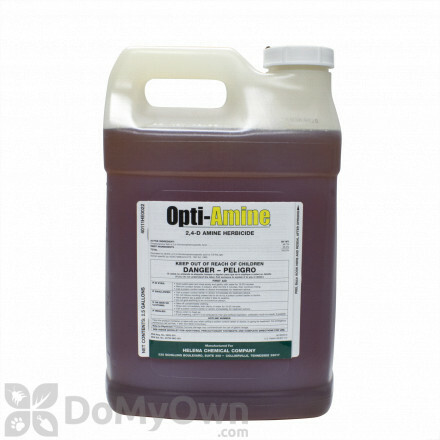 A professional selective post-emergent herbicide formulated that controls broad-leaf weeds and brush in pastures and range-land. A professional selective post-emergent herbicide that controls broad-leaf weeds for crops, range & pasture, golf courses and parks. A professional selective post-emergent herbicide that controls annual and perennial broad-leaf weeds for non-crop areas and commercial sites. 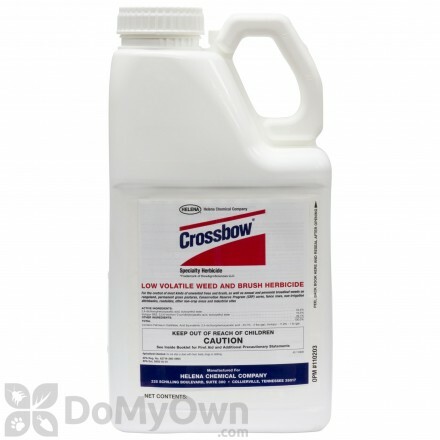 A professional non-selective post-emergence herbicide that control annual and perennial grasses and broad-leaf weeds. A warm-season grass seed that is durable, light frost and drought resistant bahiagrass that is ideal for any outdoor living area. Offers higher yields, superior animal performance and greater pasture grazing persistence. A cool-season annual grass that is primarily utilized for utmost quality grazing, hay or silage. 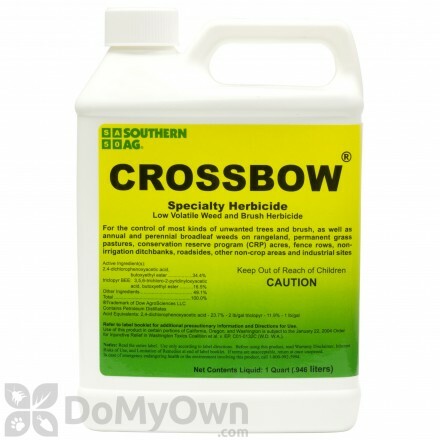 A professional selective post-emergence herbicide that is designed to control many broad-leaf weeds. A cool-season grass seed that is fast-growing and economical turf-grass for winter over-seeding to erosion control and pastures. Establish a great pasture for grazing livestock like horses, cattle and sheep.